For purposes of a needs-oriented design and continuous optimization of our pages we use Google Analytics, a web-analysis service of Google Inc. (https://www.google.de/intl/de/about) (1600 Amphitheatre Parkway, Mountain View, CA 94043, USA; hereinafter referred to as "Google"). he website also uses the remarketing function "Custom Audiences" from Facebook Inc. ("Facebook"). With this, in the context of a visit to the social network Facebook or to other websites also using this procedure, users of the website can be shown interest-related advertisements ("Facebook ads"). We thereby pursue the intention of showing you advertising that is interesting to you, thereby also making our website more interesting for you. Due to the marketing tools deployed, your browser automatically makes a direct connection to the Facebook server. We have no influence on the extent and the further utilization of the data collected by Facebook through the use of this tool and can therefore only inform you about what we do know. Through the integration of Facebook Custom Audiences, Facebook receives the information that you have called up on the corresponding web pages of our Internet presentation, or learns that you have clicked an advertisement shown by us. If you are registered by the Facebook service, Facebook can assign the visit to your account. Even if you are not registered by Facebook, or have not logged on, there is the possibility that the provider can discover and store your IP address and further identifying characteristics. >Our Internet pages integrate plug-ins of the short-message network of Twitter Inc. (Twitter). You can recognize the Twitter plug-ins (tweet button) by the Twitter logo on our page. An overview of the tweet buttons can be found here (https://about.twitter.com/resources/buttons). We have integrated YouTube videos in our online offer, these being stored on http://www.YouTube.com and directly playable from our website. They are all integrated in "extended data-protection mode", i.e. no data on you as the user is transferred to YouTube, if you do not play the videos. Only if you play the videos is the data itemized in paragraph 2 transferred. We have no influence on this data transfer. From the visit to the website YouTube receives the information that you have called-up the corresponding sub-page of our website. Furthermore, the data itemized under point 2 a of this statement is transferred. This occurs regardless of whether YouTube makes a user account available, via which you are logged on, or whether no user account exists. If you have logged on with Google, your data will be directly assigned to your account. If you do not want the assignment to your profile with YouTube, you must log off before activating the button. YouTube stores your data as user profiles and uses them for purposes of advertising, market research and/or needs-oriented design of its websites. Such evaluation is undertaken (even for non-logged-on users) particularly for provision of requirement-specific advertising and to inform other users of the social network about your activities on our website. You have a right to object to the creation of these user profiles, although you must contact YouTube in order to exercise this right. You can obtain further information on the purpose and extent of the data acquisition and its processing by YouTube in the data-protection statement. There you can also obtain further information on your rights and setting options to protect your private sphere: https://www.google.de/intl/de/policies/privacy. Google also processes your personal data in den USA and is subject to the EU-US-Privacy-Shield (https://www.privacyshield.gov/EU-US-Framework). Due to the further development of our website and the offers presented in it, or due to changes in statutory or official specifications, it may prove necessary to alter this data-protection statement. 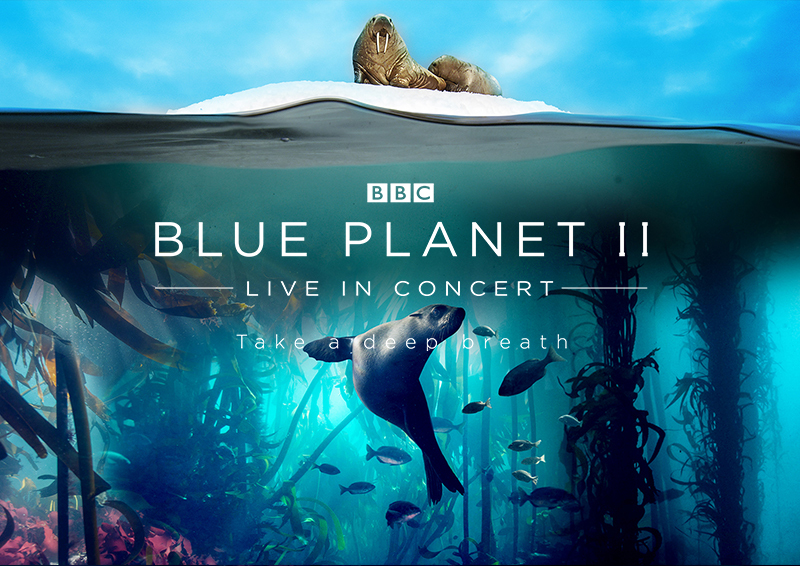 The respective, current data-protection statement can be called up by you on the website, under www.blueplanet2live.co.uk at any time.